One out of four seniors don’t realize they are eligible for a free gym membership through their insurance plan. 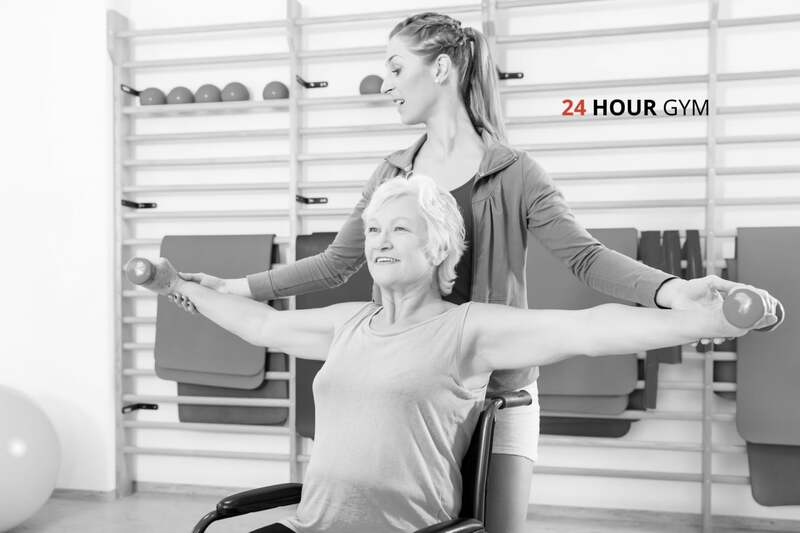 24 Hour Gym wants to help seniors live their best life and as part of that, we have partnered with SilverSneakers – a health and fitness program designed for adults 65+ that’s included with many Medicare Advantage Plans. We encourage all seniors to use the Instant Eligibility Check, to quickly and easily find out of a free gym membership is available. If your current gym membership is at a SilverSneakers partner location and you’re eligible for SilverSneakers through your health plan, speak to the staff to see about adjusting your current membership. Check out our Mattoon Gym location page for more information.